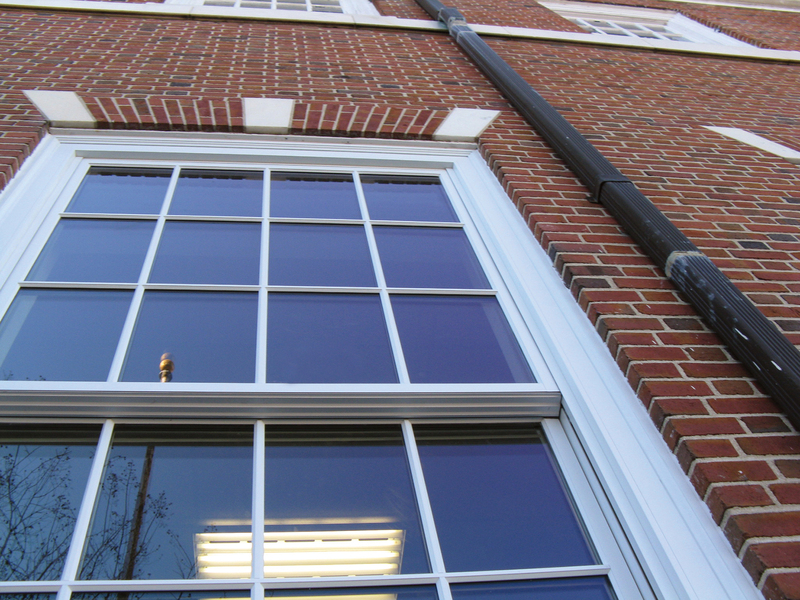 Addressing larger openings with traditional aesthetics, Kolbe introduces Ultra Series XL Sterling windows in sizes up to 48 inches wide by 120 inches tall. This new product builds upon the performance, aesthetics and design flexibility of the Sterling double hung product line. Ultra Series XL Sterling presents the warmth of wood on the interior with low-maintenance, extruded aluminum cladding and durable finishes on the exterior. Ultra Series products offer exterior casings and nosings, numerous exterior colors and finishes, various wood species, interior prefinishes, performance divided lites, and more. “With wood interior covers to provide a clean, consistent appearance and Class 5 balances for ease of operation in larger sizes, XL Sterling double hungs are a perfect fit for any oversized commercial or residential opening,” says Kolbe’s product and market manager, Lance Premeau, LEED® Green Associate. 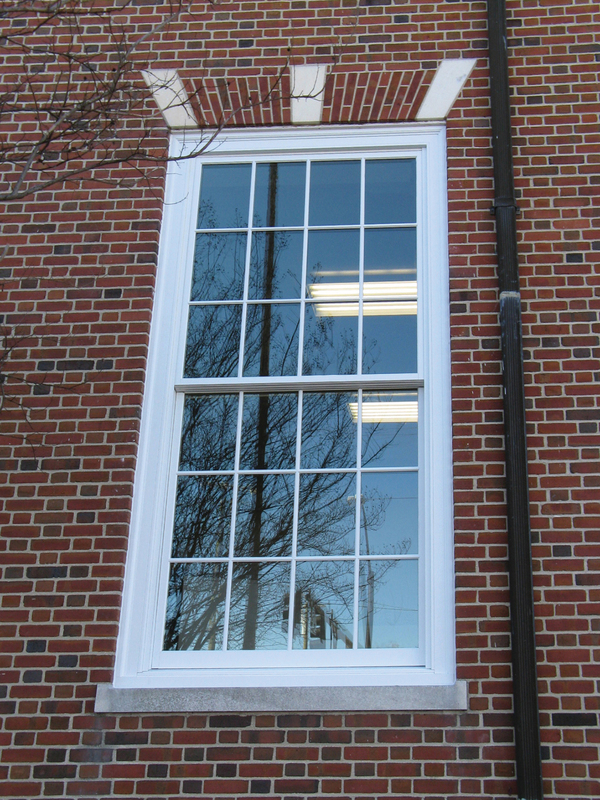 Energy-efficient, insulating LoE2-270 glass is standard on XL Sterling windows with several customization options to meet specific climate zone conditions and aesthetic preferences. The XL Sterling has been tested and impact-certified to IPD4 levels up to a 48-by-120-inch size. For complete information, specific product details, and data on XL Sterling windows from Kolbe, please visit http://www.kolbe-kolbe.com. What began in 1946 as a two-brother team has grown into an internationally respected manufacturing company. Kolbe & Kolbe Millwork Co., Inc. is one of the nation’s leading manufacturers of windows and doors for residential and commercial markets. After more than 65 years, Kolbe products are best known for superior quality, custom craftsmanship, attention to detail, as well as innovative and unique designs.